Show the Pests Way Out of Your Home! Tired of pest problems in the home? Searching for the best pest control service provider in your area that fits in your budget? Look no further than Pest Busters. We are a leading pest control firm, serving in the business for the last 14 years and have successfully built a database of loyal customers. Our pest control methods and tricks bring you the best results in the safest manner. Being an industry leader, we follow certain aspects of a successful and satisfactory service that primarily include quality, easy accessibility and affordability. 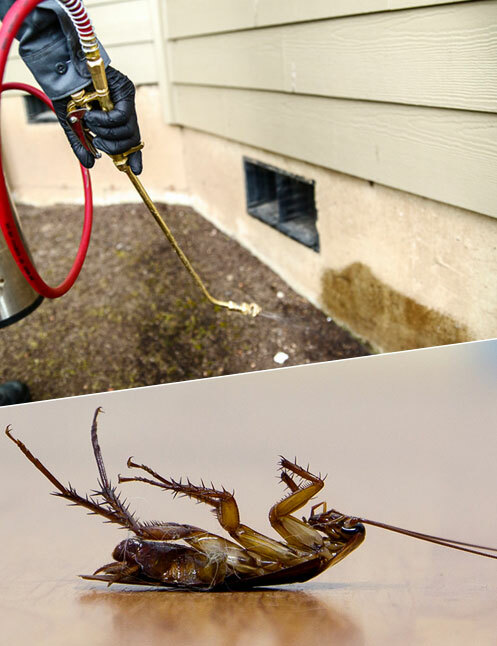 The team of our professional pest controllers is highly experienced and well-trained, that knows how to bring you the desired results even in the worst of a scenario. So, what are you waiting for? Pick your phone now and dial our toll-free number 1800 441 506 for the same day booking. Spare a few moments to go through our database in Australia.